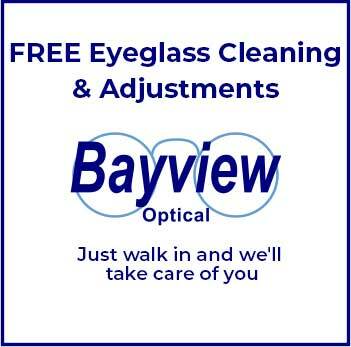 Welcome to Bayview Optical! We provide full service eye care for the entire community including Farmington, Michigan. Not only do we provide professional eye exams and eye care, but also specialize in providing our patients and customers with the latest eyewear, and state of the art contact lenses. Nobody cares for your eyes more than we do. This is not only a promise, but a guarantee. Our customer reviews reflect our level of service. Every step we take will be in providing you with the best eye care you can have. Bayview Optical is close to Farmington and our optometrist and optician are here to serve you. Farmington is considered a crossroads community at the heart of south Oakland County. Within a 10 mile radius of Farmington there are 383,840 people and 152,631 households; Farmington is identified by its family oriented neighborhoods, with a historic district and downtown shopping. Farmington, Michigan is determined to preserve the historic and natural sites as well as promote growth and redevelopment. To better achieve this, the City maintains a strong guidance for development in the downtown area. Farmington also participates and is heavily involved in the National Main Street Center Program. Helpful Staff & Optometrist I’ve been coming here for my glasses for the better part of a decade, just recently switched over to contacts. Dr.Blaize nailed my contacts fit and prescription first try. And Laurie went above and beyond making sure my transition went smoothly, I never felt lost or confused at all the whole time. If you want the best care by the most friendly and knowledgeable people you will do yourself a favor and come here. Thanks again to Bayview optical!